We all know the feeling of trying to lose weight but giving in to our cravings at times and eating packets of our favourite chips or bars of that chocolate that is lying in the fridge. If only there was a way to control these cravings, it would be then possible to avoid binging on these unhealthy snacks, right? Well, if you have been on the lookout for some tips, you’re in luck! 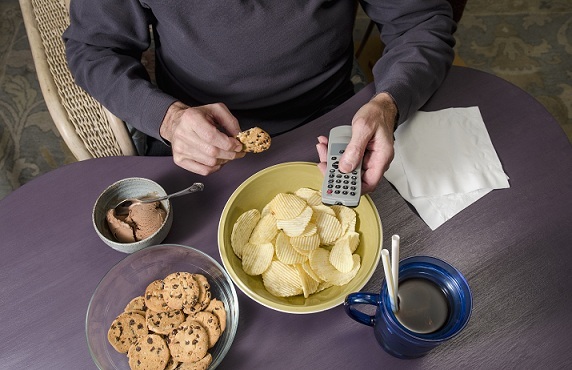 Here are some science-backed ways to avoid binging. While walks are a great way to keep fit, many might not know but these play an important role in controlling binging as well. It helps in reducing cravings. A study published in Plos One in 2015 claims that exercise reduces the urge for chocolates. The study saw that people who walked for 15 minutes on the treadmill at a pace that was comfortable for them were less likely to give in to sugar cravings. Research shows that using a smaller plate really helps in avoiding overeating. A 2005 study published in JAMA showed that reducing plate size from 12.5 inches to 9.5 inches can reduce calorie intake by 27 per cent. It might be time to bring out those quarter plates from the crockery cabinet and put them to good use. Not only do these make you put on weight but they also make you eat more, says a study. In the study, women replaced these drinks with water and this made them eat less as well. This is one of the simplest tips to avoid binging. It’s easy, as all you have to do is have water. 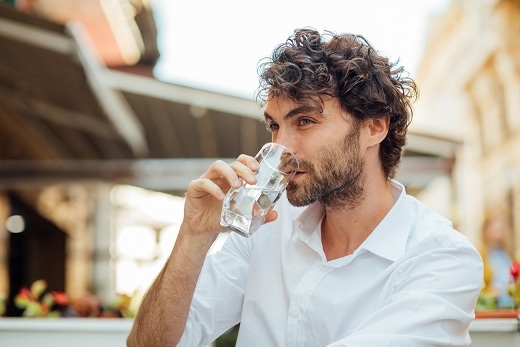 In fact, according to a study published in Obesity in 2015, drinking water before meals makes people feel full for a longer time and eat less. While you may love to binge watch your favourite sitcom while eating your lunch or dinner, your show is not the only thing you might be binging on. A study, published in Physiology & Behavior in 2006, claims that people can eat up to 71 per cent more food when watching TV. 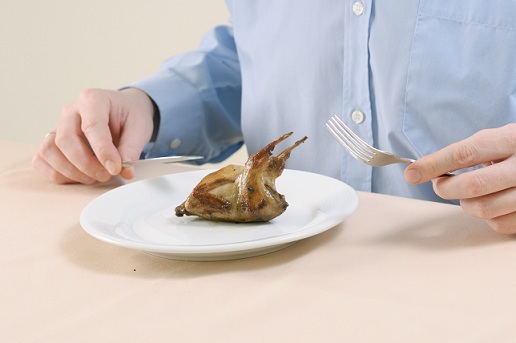 The next time your favourite show is on, you might want to finish off your meal first. These simple and practical ways are sure to help you avoid overeating and get you on your fitness track in no time!